Gregory Baca is a native New Mexican, born and raised in Belen, NM. He is a Gulf War Veteran where he honorably served 6 years in the United States Navy on the USS Nimitz as a nuclear operator. 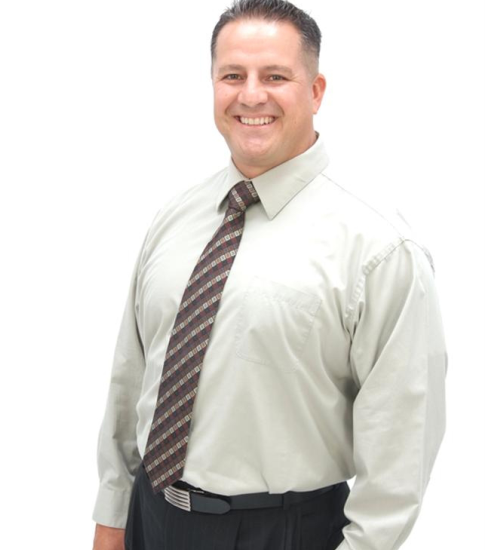 He has over 15 years experience in the business community and has owned and operated several small businesses. He has a Bachelor of Science in Business Administration from the University of Phoenix and received his Juris Doctorate from the University Of New Mexico School Of Law. His experience and education favor Real Estate, Bankruptcy, Business, and Estate Law.